Edina resident Ron Way, a former official with both the Minnesota Pollution Control Agency and the U.S. Environmental Protection Agency, endorses Carolyn Jackson for the DFL endorsement for House District 49A. Ron Way endorses Carolyn Jackson for House District 49A from LEFT MN on Vimeo. The campaigns that Ron refers to were the successful efforts to defeat the gay marriage and voter photo ID amendments proposed in 2012. 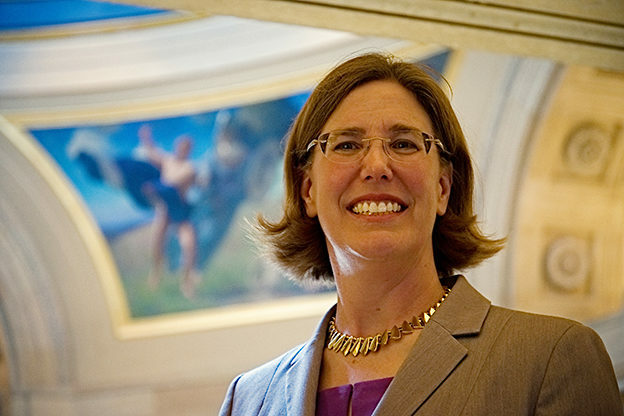 Carolyn was the legislative coordinator for the ACLU-MN and a leader in both campaigns.